Unknown persons decamped with an ATM machine of the State Bank of India from Anantnag town in Kashmir, police said today. The unidentified men pulled out and took away the ATM machine along with the cash from Anantnag district town during the intervening night, a police official said. He said the amount of cash present inside the machine was not known yet. Normalcy returned in Kashmir valley today after three days of restrictions and strike in the aftermath of killing of Hizb-ul-Mujahideen commander Sabzar Bhat in an encounter with government forces. There were no restrictions anywhere in Kashmir, officials said, adding life was going on normally across the valley. Shops, offices, fuel stations and other business establishments opened here this morning, while public transport resumed after three days, the officials said. 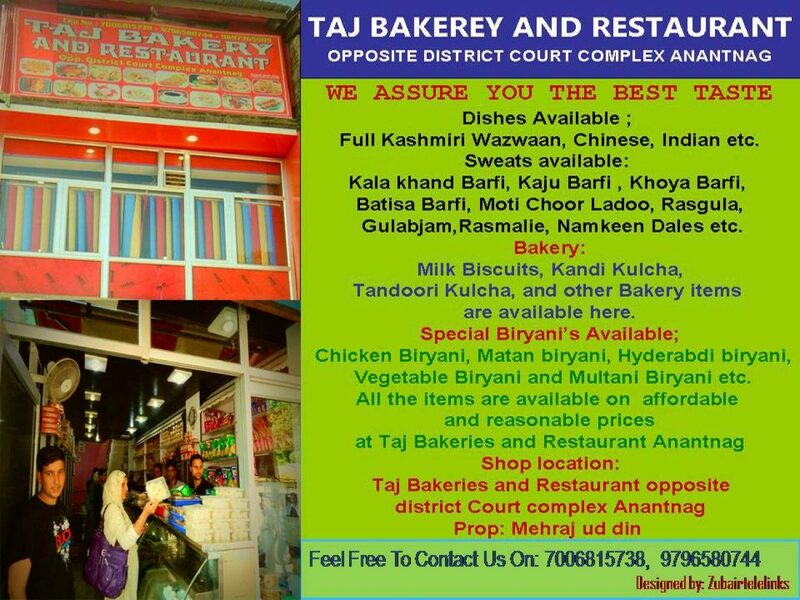 They said similar reports of restoration of normalcy were received from other districts of the valley except Pulwama district where markets got closed after forces resorted to shelling stone-throwing protesters. However, the officials said class work in all schools and colleges in the districts of Anantnag, Shopian, Pulwama and Budgam has been suspended for the day as a precautionary measure. They said all higher secondary schools and colleges in Srinagar have also been closed for today. The class work in few higher secondary schools and colleges in the districts of Ganderbal and Kupwara has also been suspended for the day, but university-level examinations were being conducted as per the schedule, the officials said. The authorities restored the outgoing call facility on prepaid numbers last night, but mobile Internet services continued to remain suspended across the valley as a precautionary measure. Curfew-like restrictions were imposed on Sunday in the districts of Anantnag, Pulwama, Kulgam and Shopian all in south Kashmir, as also in seven police station areas of Srinagar and in Sopore township in north Kashmir. The restrictions were placed following the killing of Sabzar and his colleague in the encounter in Soimoh area of Tral in south Kashmir’s Pulwama district a day earlier. The restrictions continued till yesterday. Separatist groups had called for a two-day strike from Sunday and had asked people to march to Tral on Tuesday to pay tributes to the slain militants. Mobile phone services continued to remain suspended in Tral- Awantipora areas of south Kashmir on the fifth consecutive day today, causing immense inconvenience to thousands of subscribers. 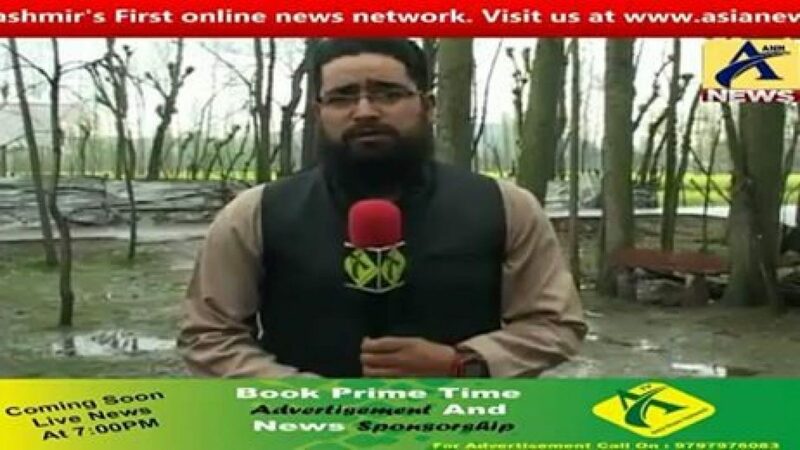 Authorities snapped mobile services across Kashmir on Saturday afternoon after Hizb commander Sabzar Bhat and his aide were killed by government forces in Tral area of Pulwama district. An Airtel customer service executive told us that mobile phone services will remain barred in the area until further government orders. 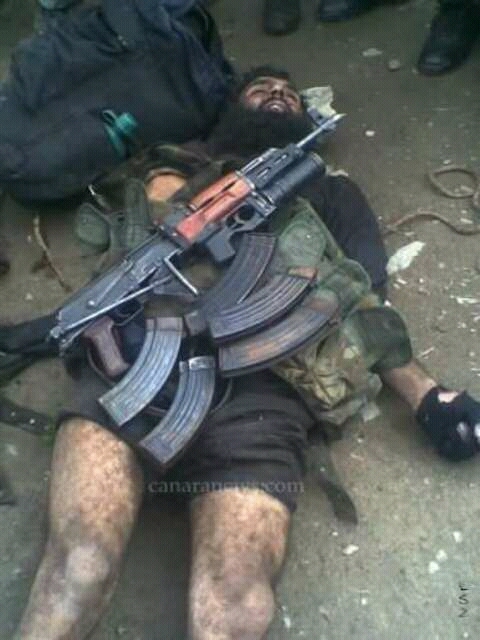 Hizbul Mujahideen commander Sabzar Ahmad Bhat, who had succeeded Burhan Wani as the militant outfit’s chief, was among two militants killed during an hours-long encounter in Tral area of south Kashmir. 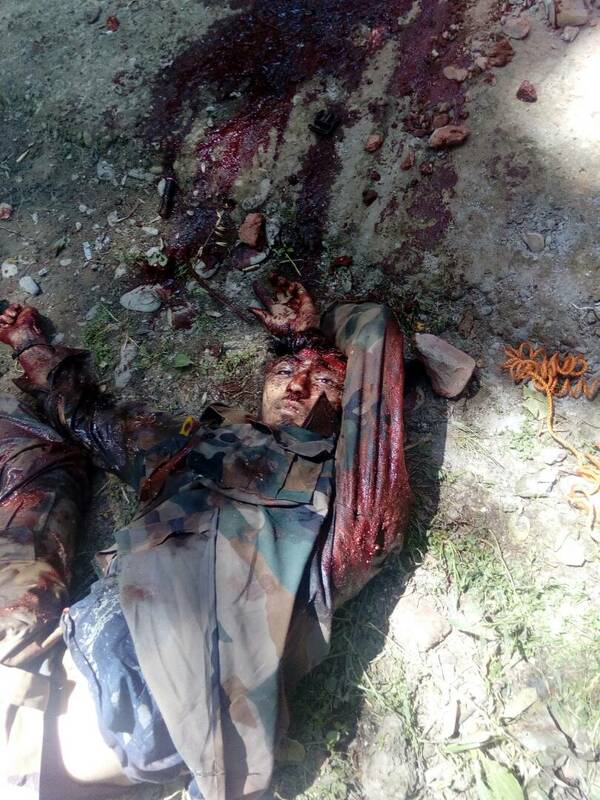 Bhat was among the militants trapped by security forces in Tral area of Pulwama district. Security forces had launched a cordon and search operation in Soimoh village of Tral, 36 km from Srinagar, following information about presence of top Hizbul Mujhaideen militants, including Bhat, in the area. Army on Saturday claimed to have killed four militants on the Line of Control (LoC) in Baramulla district of north Kashmir who were trying to infiltrate from across the border. “The operation is ongoing in the area. The infiltration attempt has been foiled,” the sources said. A gunfight broke out between government forces and militants in Saimoh village of Tral in south Kashmir’s Pulwama district on Saturday morning. An official said that a cordon was laid around the village which continued throughout the night. Today morning, the gunfight began again, which was going on when last reports came. Sources said that two to three militants, including top commander Sabzar Ahmad Bhat alias Soab Don, are believed to be trapped inside the cordon. Locals alleged that forces also set ablaze a residential house of Abdul Rashid Mir during the night. Meanwhile, clashes erupted in the nearby village of Rathsuna after locals tried to break the cordon to reach the encounter site. The moon, marking the beginning of the Islamic month of Ramazan, was not sighted on Friday and the first day of the holy month will now fall on Sunday (May 28). The announcement was made by the Chairman of Central Ruet-i-Hilal Committee Pakistan, Mufti Munibur Rehman, in a press conference held after the conclusion of an official meeting of the committee on Friday in the federal capital. The Chairman Central Ruet-i-Hilal Committee said that no witnesses regarding the moon sighting were received from across the country. “The Holy month of Ramazan would now begin from May 28. After coming under fire for having a dialogue with Hurriyat leaders, Congress leader Mani Shankar Aiyar on Friday asserted that it was conveyed to him that Prime Minister Narendra Modi’s message that ‘terror and tourism cannot go together’ has ruined tourism industries in Jammu and Kashmir this year. Talking about his meeting, the senior Congress leader further said that now he was more convinced that the situation in the Valley is extremely grave and that corrective actions need to be taken sooner than later, otherwise much bigger problems will surface. In an effort to resume dialogue with the stakeholders in Kashmir, five-member delegation led by Aiyar yesterday called on moderate Hurriyat chief Mirwaiz Umar Farooq and discussed ways to calm down the protestors. The delegation discussed the prevailing situation in the Valley and the necessary steps to be initiated for bringing peace in Kashmir, which has been marred by violent protests since July 2016. 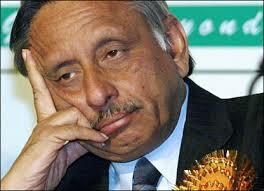 Considering the situation very critical where students and youth have joined the protests, Aiyar insisted that the Central Government should hold dialogue with all the stakeholders in Kashmir as it would bring enduring solutions by bringing peace in the Valley as well as reduce tensions between India and Pakistan. Aiyar also showed his willingness to meet the pro-independence JKLF chief Yasin Malik, but he refused to meet the delegation. The meetings with Hurriyat leaders assume significance after the group insisted that the Central Government should hold talks with Pakistan including separatists for resolution of the Kashmir issue. Jammu and Kashmir police has arrested three drug peddlers and recovered over half a kilogram of contraband substance from their possession in Central Kashmir’s Srinagar and Budgam districts. A case FIR number 19/2017 under section 8/21 NDPS Act has been registered against them and further investigation has been taken up. A patrolling party of police station Magam in District Budgam noticed suspicious movement of a man at bus stand Magam. A case FIR number 61/2017 under section 8/20 NDPS Act stands registered against him and investigation has been taken up.